Hey- Wednesday, how did you get here so fast? Also, March, how did you get here so fast? I really feel like sometimes I blink and the day, week, month or year has gone before I know it! 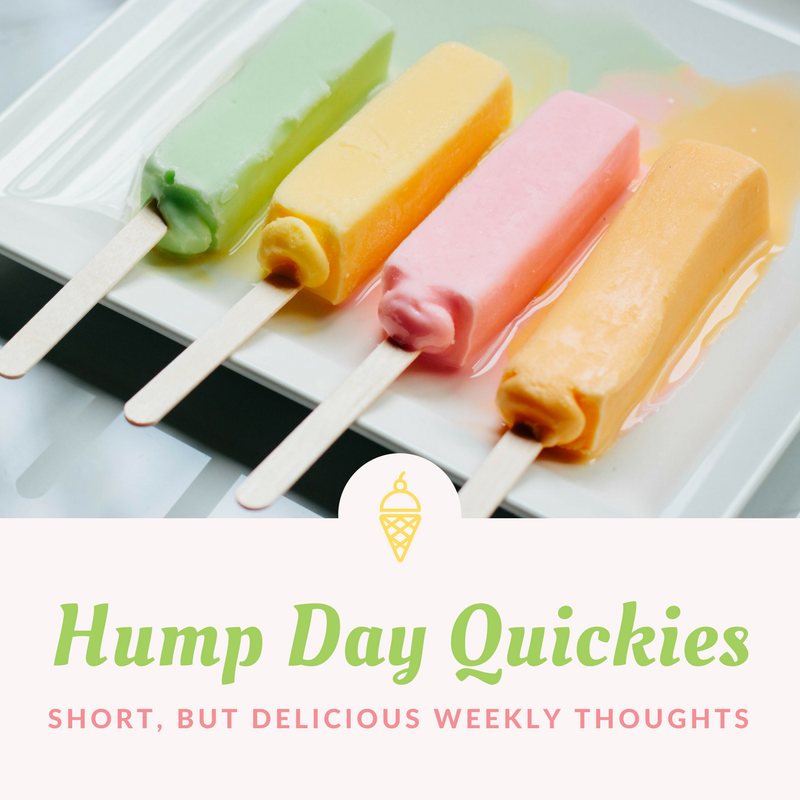 Well, anyway enough of that momentary adult crisis, it is time for our next edition of this week's Hump Day Quickie! I know you have just been on pins and needles up until this very moment. So I was recently watching Step Brothers and I started thinking of my favorite Will Farrell movie, Elf. One of my favorite parts is the line, "We elves try to stick to the four main food groups: candy, candy canes, candy corns and syrup." This lead me to start thinking about what is my favorite food group? The answer did not take long to formulate in my brain. It is chocolate obviously!!! When I really sit down to think this out fully, I don't think I can name a day I didn't have any type of chocolate. Even on a healthier gym day I am reaching for a chocolate protein shake- I gotta trick my brain somehow people! In all seriousness, how delicious is chocolate though? I would say too good for my own good. Unless when you eat it you get a six pack. Then it would make sense the amount I am consuming. Please send help. 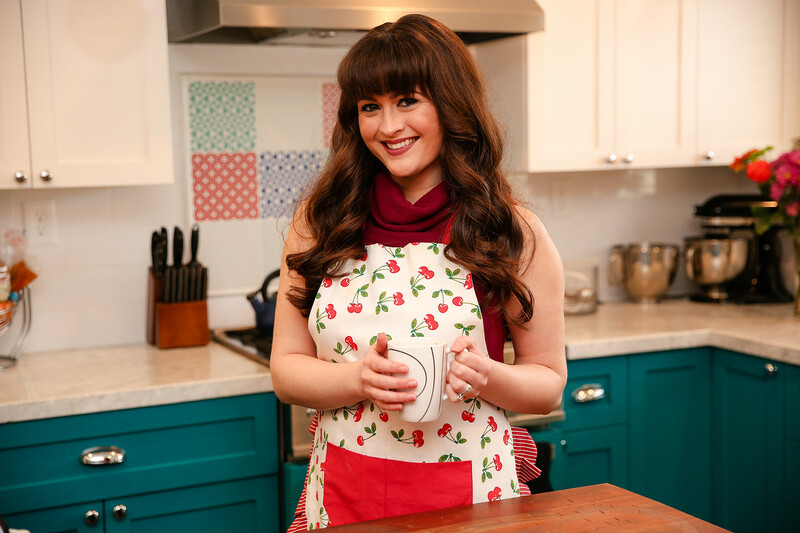 Have a great rest of the week everyone and if you love chocolate as much as I do, tell me what your favorite thing is below so I can try it!